Updated 4:30 p.m. 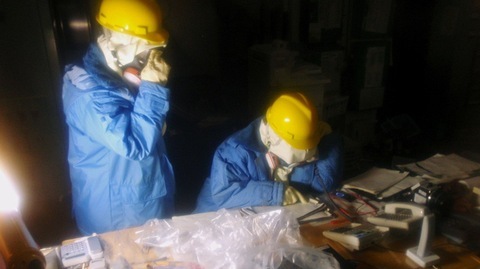 ET New photos of the so-called “Fukushima 50” — the workers who have stayed behind to help rescue a damaged nuclear plant have been made available this week. 12:15 p.m. ET | Despite remaining above the legal limit for infants in other parts of the country, officials in Tokyo said Thursday that the radiation levels in water had fallen enough to be safe for infants to drink. Chief Cabinet Secretary Yukio Edano said bottled water companies were being encouraged to increase their production as many shoppers sought to stock up. Officials have stressed that they are being cautious in their recommendations and that radiation levels in the tap water have been safe for adults. Eleven types of vegetables from the Fukushima prefecture, which is a heavy agricultural producer, have been restricted after radiation was detected. The restrictions affect exports as well, compounding the blow to Japan’s economy. Stores in Tokyo began running out of bottled water amid growing fears over radiation levels in Tokyo’s tap water, which were reported to be twice the legal limit for babies on Wednesday. Radiation has also been detected in vegetables and milk produced in the region, causing concern both within Japan and in nations that import foods. The United States has already announced a ban on some items from those prefectures. Radioactive iodine, the type detected in Tokyo’s water, is short-lived, with a half life of eight days, meaning its radioactive potency is halved every eight days. 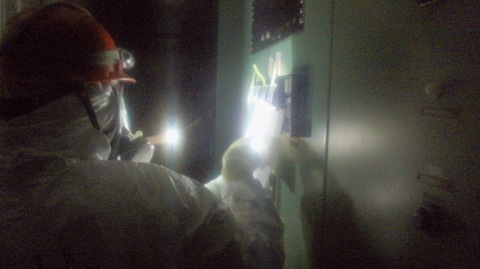 Two workers at the damaged Fukushima Dai-ichi nuclear plant, the source of the radiation leaks, were hospitalized Thursday after stepping in contaminated water near Reactor 3. 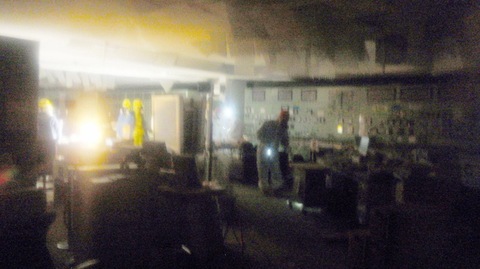 Though they were wearing protective clothing, the water went through and reached their legs as they were laying cables. They remain hospitalized and their condition is not yet known. 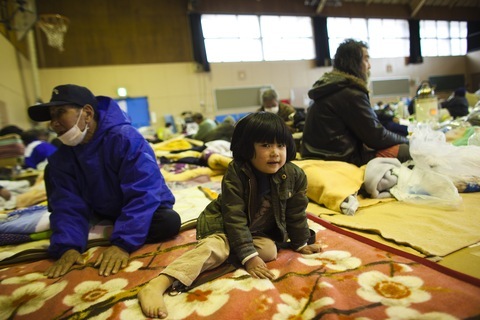 The fears of radiation compound the damage already inflicted on Japan’s economy in the aftermath of a 9.0-magnitude earthquake and tsunami on March 11. The government has estimated the cost at $309 billion. The death tolls is now estimated at 18,000, with many still missing.